Hayden McCall has been granted a second chance. 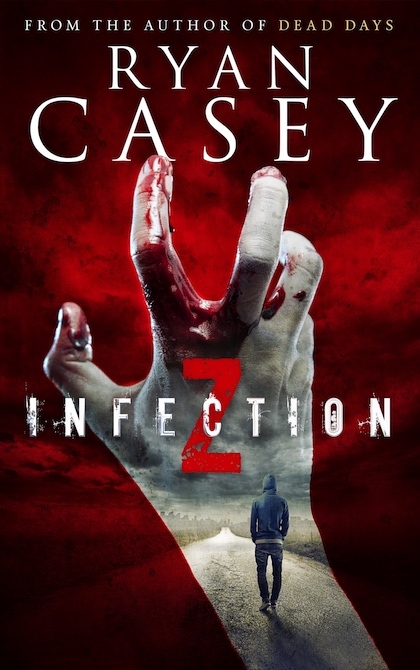 Surviving for months at the safe compound of New Britain, the world is getting back on its feet after being ravaged by a zombie apocalypse. The walls are well guarded. People are settling down again. 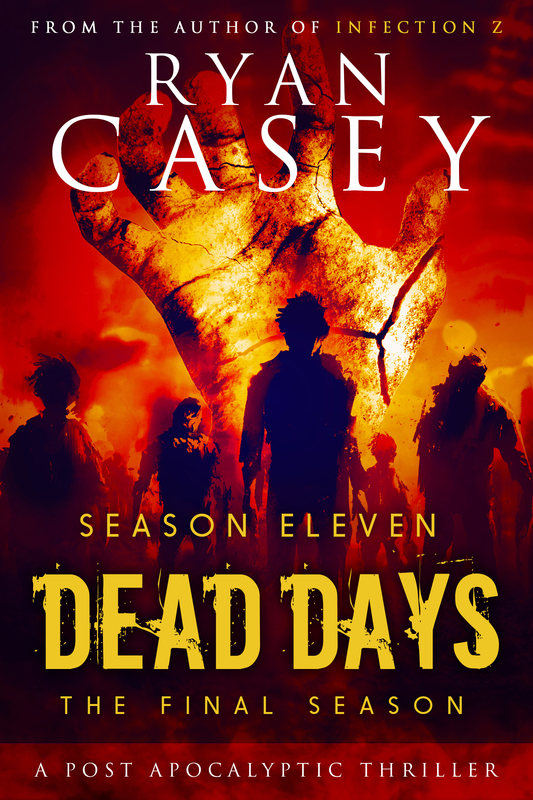 For the first time in a long time, normality seems possible. 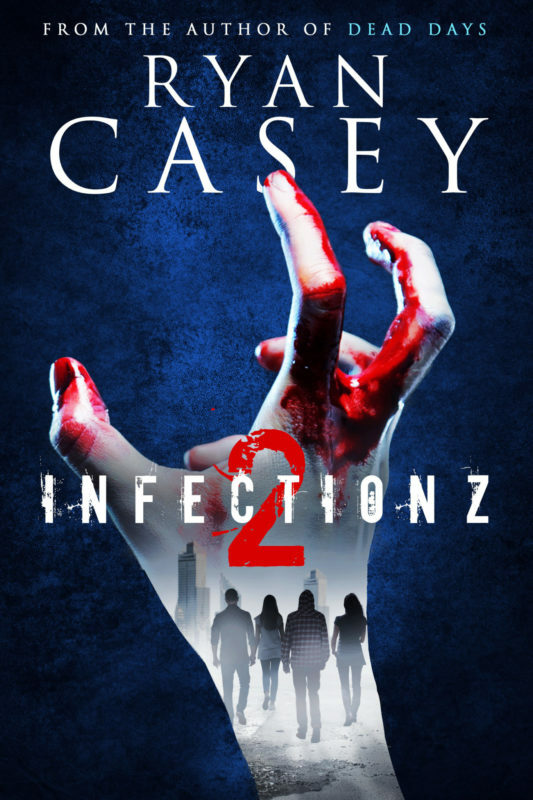 Now, with bloodthirsty zombies and cut-throat villains all after him, Hayden must find a way to step out of his comfort zone one final time if he is to save his own life, and the lives of those he loves. 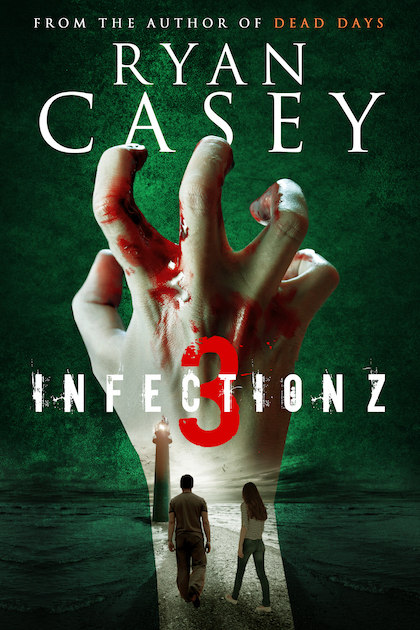 But nothing is quite as it seems in the zombie apocalypse. 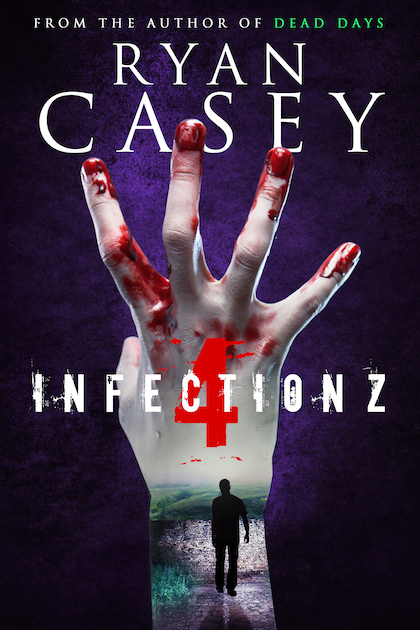 Infection Z 5 is a dark, unpredictable journey through the end of the world packed with the author’s trademark suspense, complex characters and staggering twists. 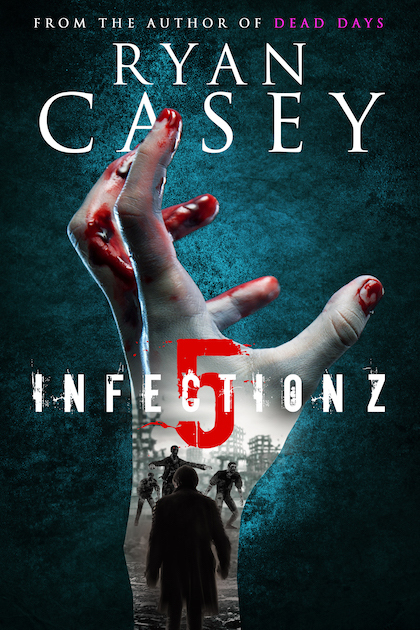 The fifth and final book in the hit series from the author of Dead Days, Infection Z 5 is sure to please fans of unpredictable, thrilling post apocalyptic fiction.